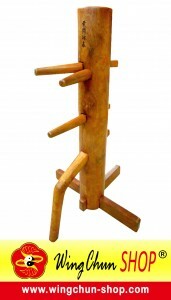 Bai Shi is a form of authenticacy of wing chun, as Bai Shi has always been passed down traditionally. An official acknowledgement for Wing Chun lineage that the disciple has learnt. A milestone for the disciple to learn Biu Gee. Biu Gee will not be taught to the disciple if Bai Shi is not honoured. To help conserve Wing Chun’s authenticacy and traditions. TIMWC Indonesia will continue to practice this ancient tradition in the far future. It is essential for a disciple to participate in Bai Shi should they wish to learn Biu Gee. Family alike, they will then have unlimited access to learn traditional Ip Man wing chun from TIMWC instructors.